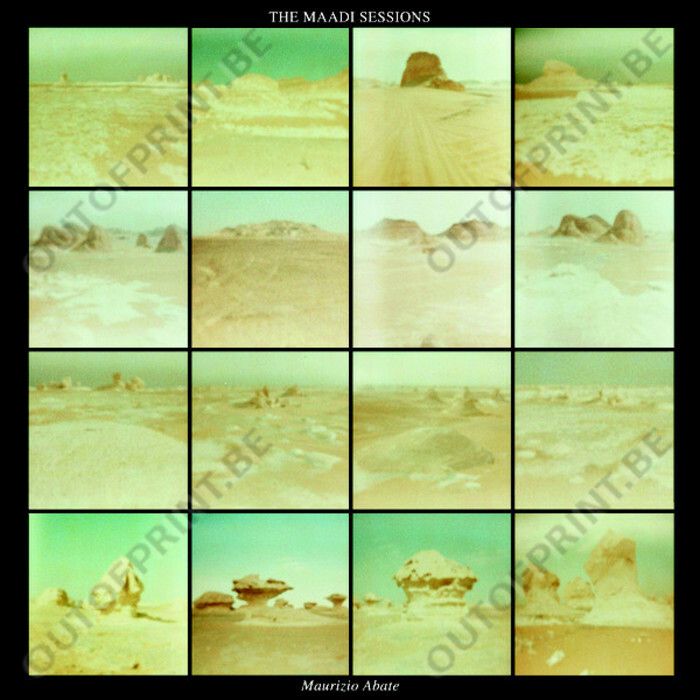 The Maadi Sessions - Maurizio Abate - OUT OF PRINT! "During my first visit in the Maadi district in Cairo, Egypt, I was especially struck by the sounds, so I recorded some of them over my following stay, and I tried to mix them with my electric guitar, a sort of conversation between the inner world and the outside one. During the sessions in my friend Alberto's house, I also experimented new techniques and effects on the guitar, approaching the instrument in a broader sense. 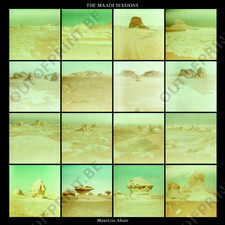 The sessions originated the pieces on this record, which also feature a collaboration with Alberto Boccardi on one track, named after his house and headquarters of Canale Undici."